Nano for EMC - Electro Magnetic Applications, Inc.
EMA has world-class EM measurement capabilities. EMA has long and deep relationships with aerospace primes and integrators around the world. In addition, the EMA team has a good understanding of polymer and nanomaterial properties as well as a strong track record in evaluating such novel materials for aerospace applications. 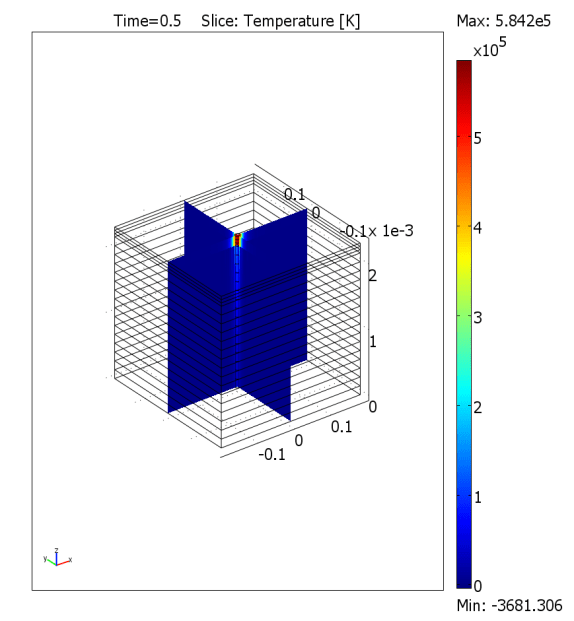 EMA has novel simulation approaches that allow us to estimate the impact of material properties on the electromagnetic performance of entire aerospace platforms, rapidly and with low cost. 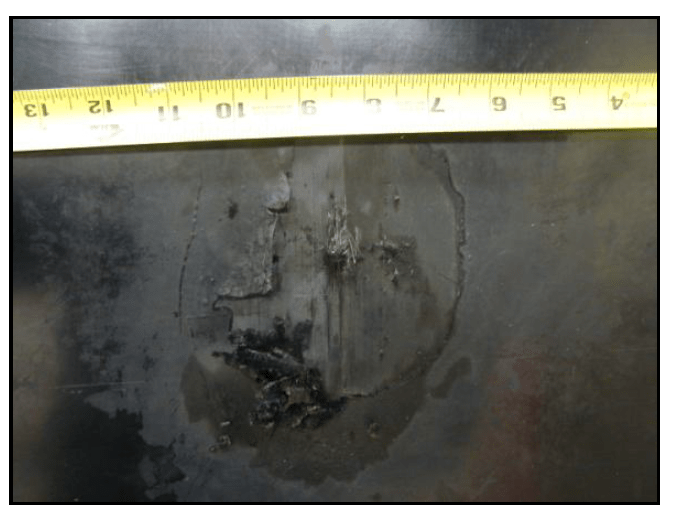 In the example below, we considered the expected electromagnetic environmental effects benefits of using carbon nanotube (NT) mats in carbon fiber composites for lightning protection.